I thought $99 would come to around £60? 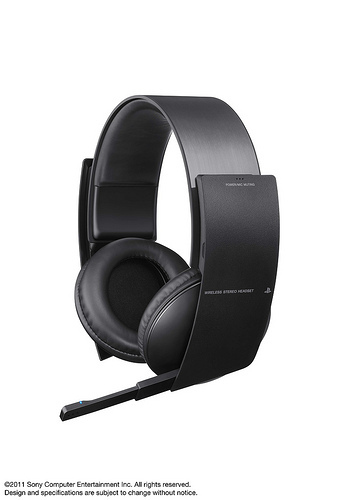 I have sony's current official PS3 headset, have to say its a pain to charge in comparison to my old wired logitech but its easier to use in the sense of getting up and grabbing a drink and still hearing whats going on! I think I will be getting this baby! There's only 2 speakers in the headset so if you were to use it ingame you cant tell where the sounds are coming from, so it's awful for sound whoring. its virtual surround though not actual surround. so it is still only stereo just has extra circuitry (some sort of binaural processor) to expand the sound so not as good as an actual surround sound set and can cause disorientation due to it trying to project a distanced audio file when it is in direct contact with your ear. 7.1 sounds good but the black things on the side look stupid. 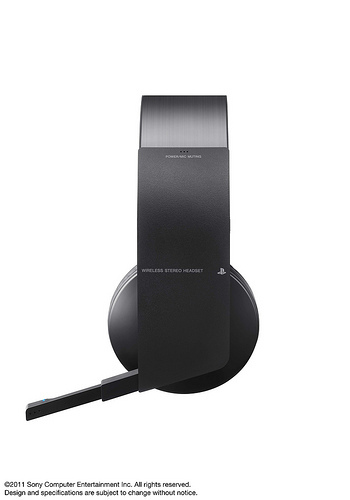 The design is awesome and I guess the sound will be satisfying for PS 3 owners.